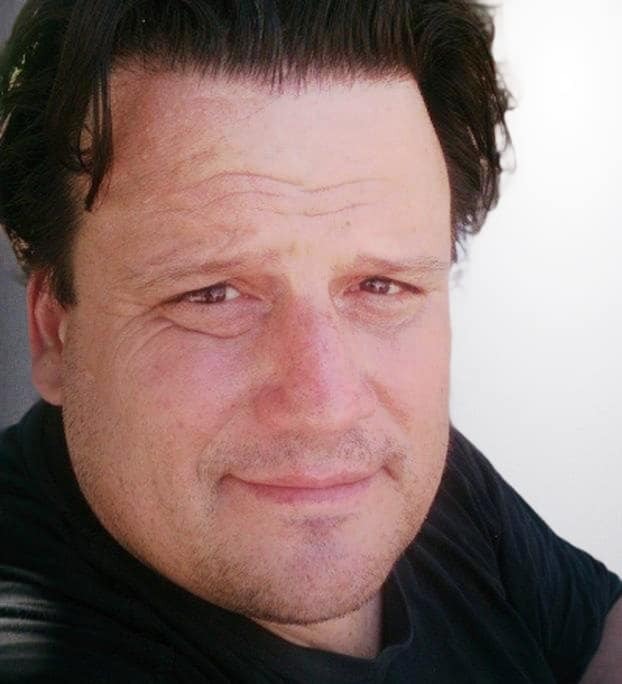 Richard is an award-winning publisher, innovation executive, and entrepreneur. He sits on the advisory boards of a dozen Blockchain startups and has written over 2,000 articles on Blockchain technology and startups at Blockchain News and has also published pioneering articles on ICOs in Harvard Business Review and VentureBeat. Kastelein has an Ad Honorem – Honorary Ph.D. and is Chair Professor of Blockchain at China’s first Blockchain University in Nanchang at the Jiangxi Ahead Institute of Software and Technology. In 2018 he was invited to and attended University of Oxford’s Saïd Business School for Business Automation 4.0 programme. He has spoken (keynotes & panels) on Blockchain technology in Amsterdam, Antwerp, Barcelona, Beijing, Brussels, Bucharest, Dubai, Eindhoven, Gdansk, Groningen, the Hague, Helsinki, London (5x), Manchester, Minsk, Nairobi, Nanchang, San Mateo, San Francisco, Santa Clara (2x), Shanghai, Singapore (3x), Tel Aviv, Utrecht, Venice, Visakhapatnam, Zwolle and Zurich. Wieke Beenen attended the Journalism program at the School for Journalism in Utrecht and the History and Journalism program at the RUG in Groningen. With native English skills, she works as a writer in the English media. 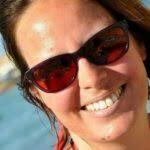 In 1994, she sailed from Crete, Greece to St. Maarten in the Netherlands Antilles and subsequently spent a number of years in the Caribbean boating industry as a first mate on several charter boats as well as working in the island media writing about culture, flora and fauna. After moving back to the Netherlands in 2002 Beenen started her own translation business, which she later on combined with working in the events industry and raising a family. 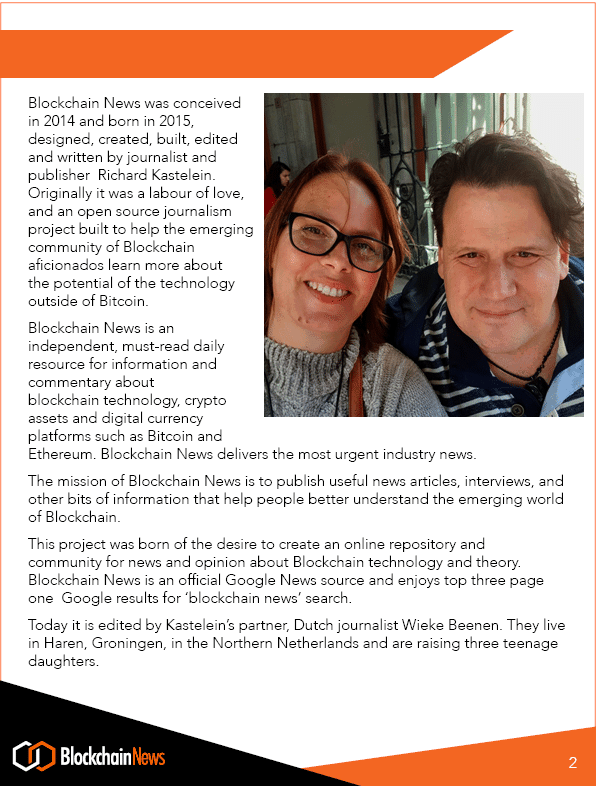 After a short detour teaching English to teenagers and adults in 2015-17, she is now back to writing and editing for Blockchain News.